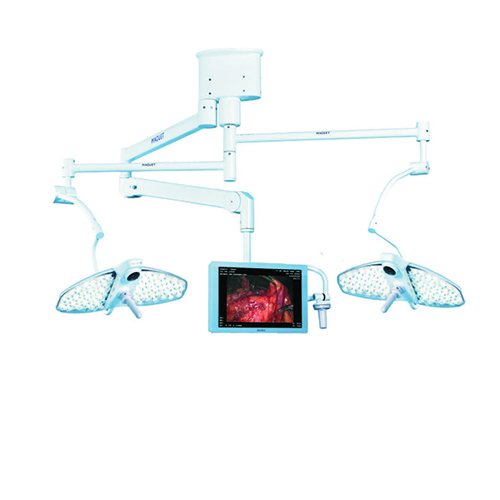 LUCEA 100/100 is the combination of two LUCEA 100 surgical lights. 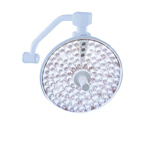 These surgical lights have been developed in order to provide any operating room with LED technology. 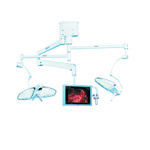 Their innovative design combined with a functional shape available in mobile, wall and ceiling- mounted versions as well as a battery operated version. Designed for minor surgery. 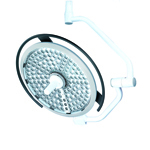 The capacitive control of the light intensity on the light head enables the user to adapt the light output to his needs without any risk of moving the light.